"Why are your fees so much lower than my usual Jersey lawyers?" We deliberately keep our fee low, as we see the value in legal opinions for us as a business development tool. We would like you to test us with legal opinions and then trust us with your other work. We also have lower overheads. We don't have expensive offices or a trust company to support. "Do you work with the major banks and property groups?" We regularly provide our legal opinions to all the major international lenders, from the biggest high street names, to private lenders, sellers, buyers, tenants and local authorities. We have legal opinions tailored to the recipients, including opinions for the Land Registry opinions and overseas lenders. We have some of the biggest property groups as very loyal clients. "Is your PI insurance cover high enough?" Pinel Advocates retains a high level of PI insurance cover and would be happy to provide confirmation of this. "Will my other advisers be happy working with you?" We work with a wide range of legal advisers, predominantly in the UK. In all likelihood, we will be well known to your trusted advisers. Unlike other Jersey law firms, we do not practice English law, so they will probably be pleased to work with us, as we are not competing with them. "Can you provide any other assurances?" Certainly; we can provide direct client references from property developers, investors and legal or tax advisers, as you wish. Pinel Advocates has a very experienced banking and finance team, with decades of experience of real estate finance, lending and security matters. We can advise on a range of matters, including financing work, listings, mergers and acquisitions. Andrew has been advising on banking and finance matters for nearly 20 years, previously with Carey Olsen, before establishing Pinel Advocates in 2010. He was described as "a good communicator with a commercial outlook" (Legal 500, Banking and Finance). Oliver regularly advises property development groups and lenders on real estate finance matters. Previously with Ogier and Olswang, Oliver has a strong reputation in the market for pragmatic and prompt advice. 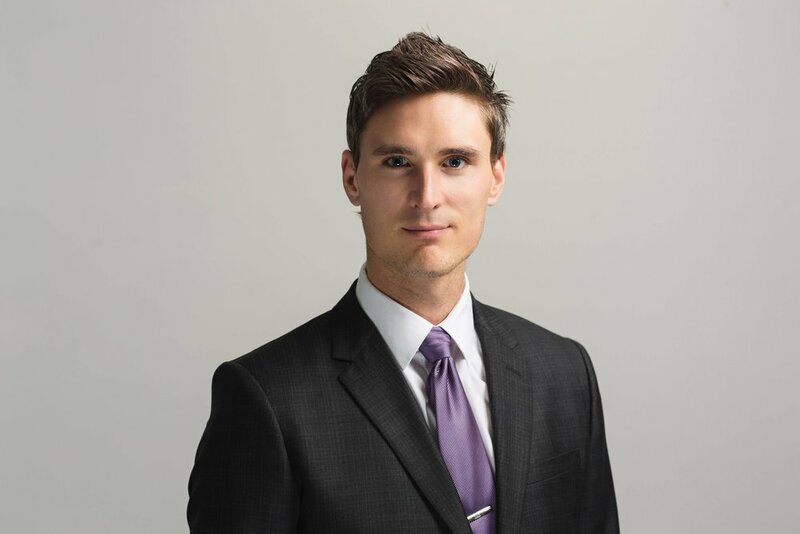 David joined Pinel Advocates in 2011 and has a wealth of corporate and commercial experience. He advises on legal opinions, financings and listings. Clients praise his personal and enthusiastic approach. Kate practised as a commercial property lawyer for 12 years before undertaking a more corporate and commercial work. The blend of her property and business experience is valuable to property developer clients and lenders..
Roisin joined Pinel Advocates from Mourant. She deals with corporate and commercial matters, including legal opinions, banking and finance work. Adam assists with all aspects of the real estate finance offering, working alongside David Yetman. He works on legal opinions, security and lending matters.